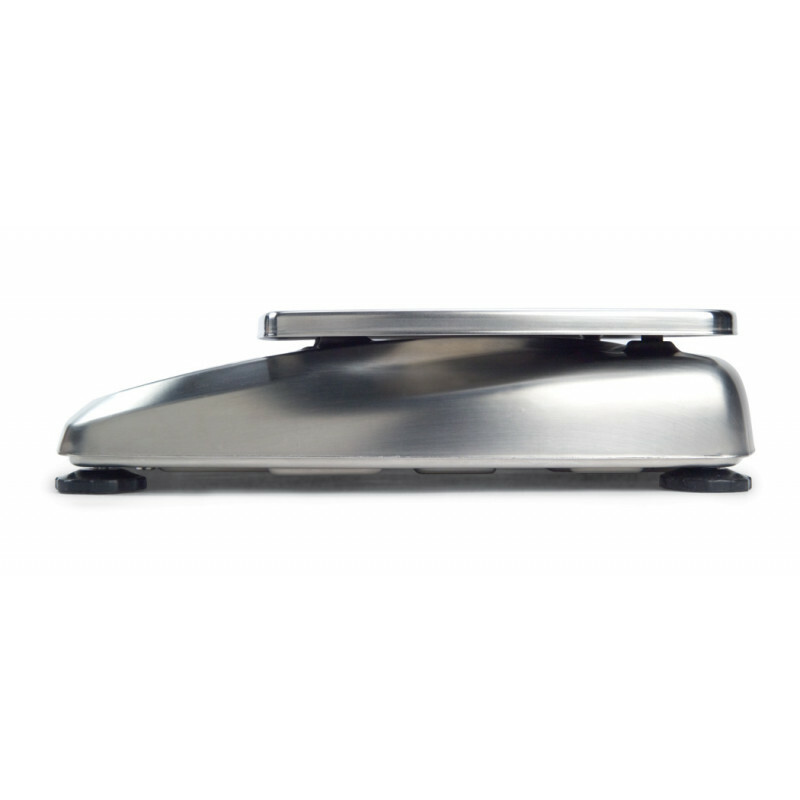 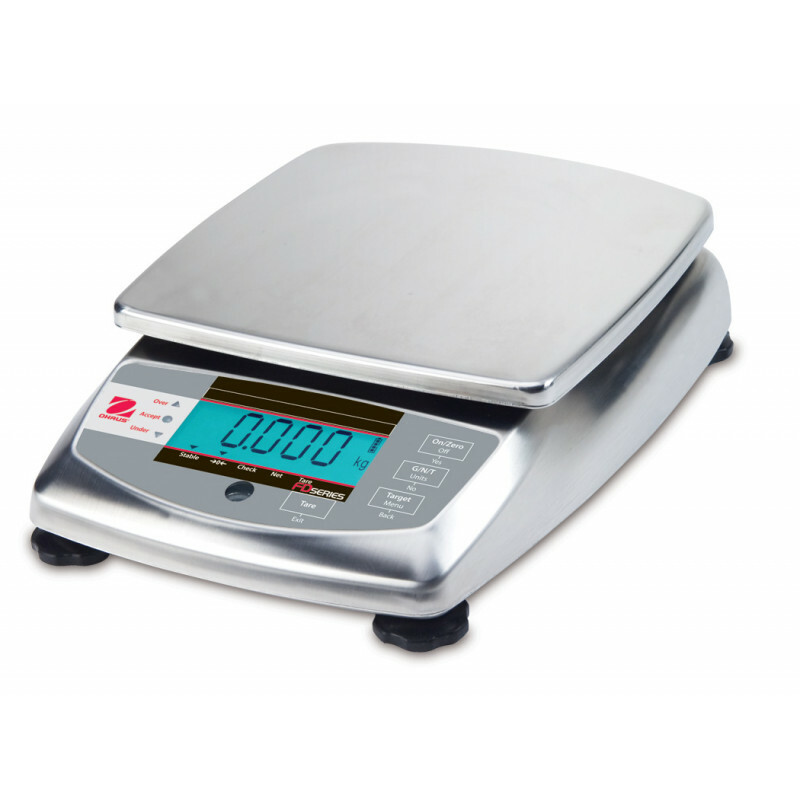 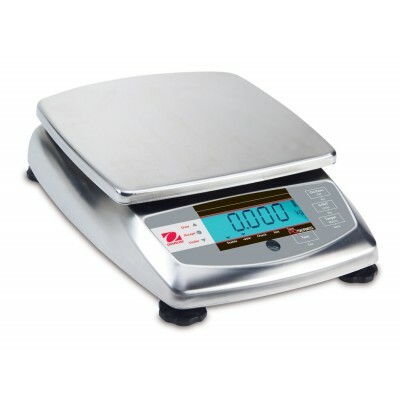 The OHAUS FD15H food portioning scale is a rugged, multi-use portioning scale designed for use in food service applications. 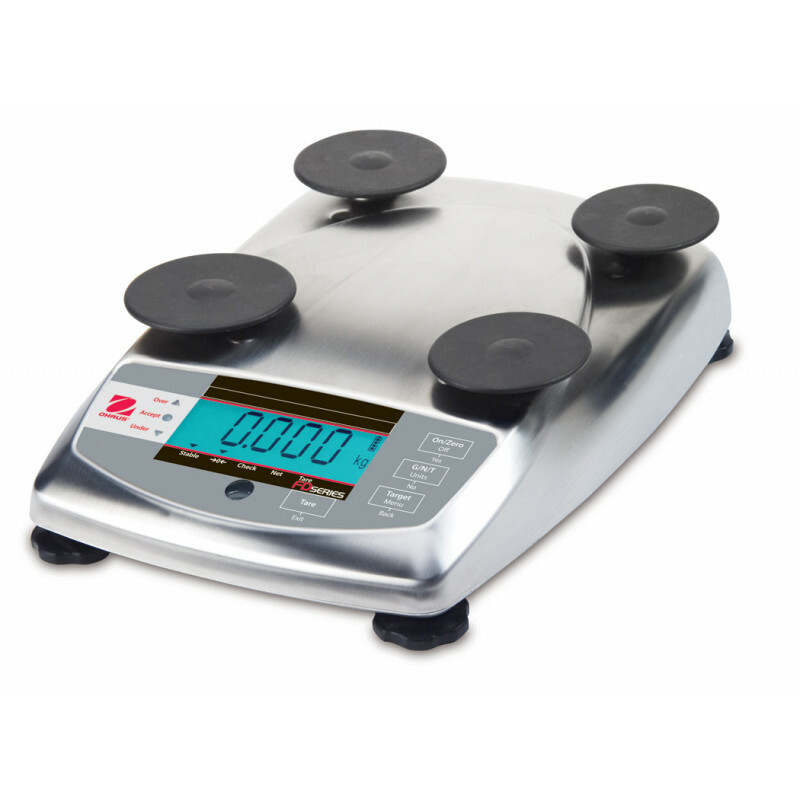 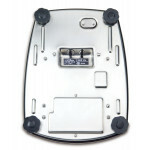 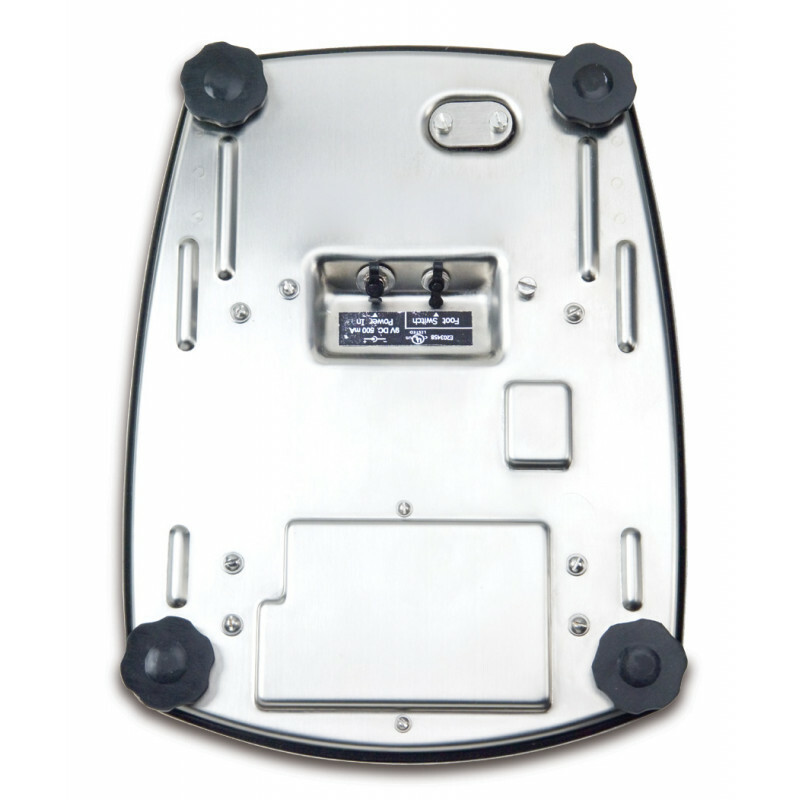 Ideally suited for food portioning and checkweighing, the FD15H food portioning scale combines an easily cleaned design, fast display and high precision loadcell. Designed for use in restaurants, bakeries, food manufacturing and other areas requiring fast operation and flexibility, the OHAUS FD15H food portioning scale offers durability and cleanliness in one economical design.